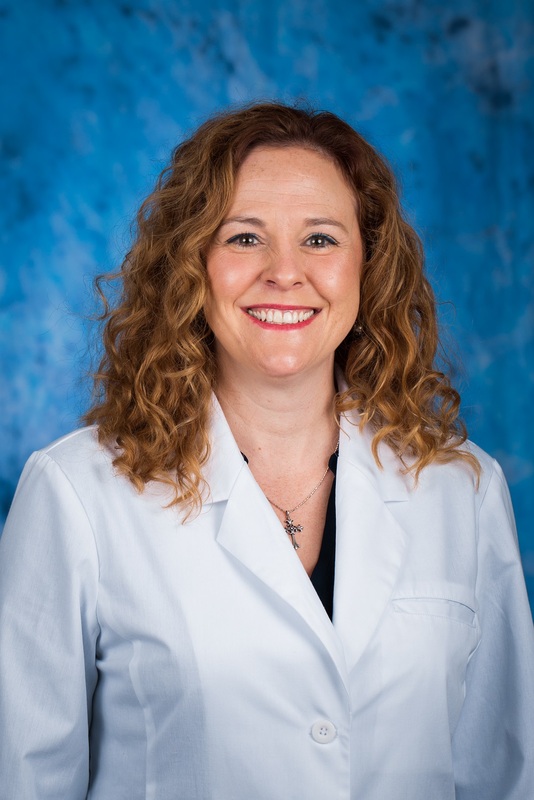 We are proud to welcome nurse practitioner Joye Sexton, NP to the gastroenterology team at Knoxville Digestive Disease Consultants. Joye will support board-certified gastroenterologist Steedman Sarbah, MD to provide excellent medical care for patients with disorders of the digestive tract. Learn more about Joye below. Here are directions to help you easily find our office. To schedule an appointment or for more information about the gastroenterology services at Knoxville Digestive Disease Consultants, call (865) 373-7975. Knoxville Digestive Disease Consultants is a member of Covenant Medical Group and Covenant Health, our region’s top performing healthcare network. We are a not-for-profit, community-owned health system headquartered in Knoxville with nine acute-care hospitals, 10,000 employees, and more than 1,500 affiliated physicians. Covenant Health is the only healthcare system in East Tennessee to be named three years in a row by Forbes as One of America’s Best Employers. Visit our website at www.covenanthealth.com to learn more.